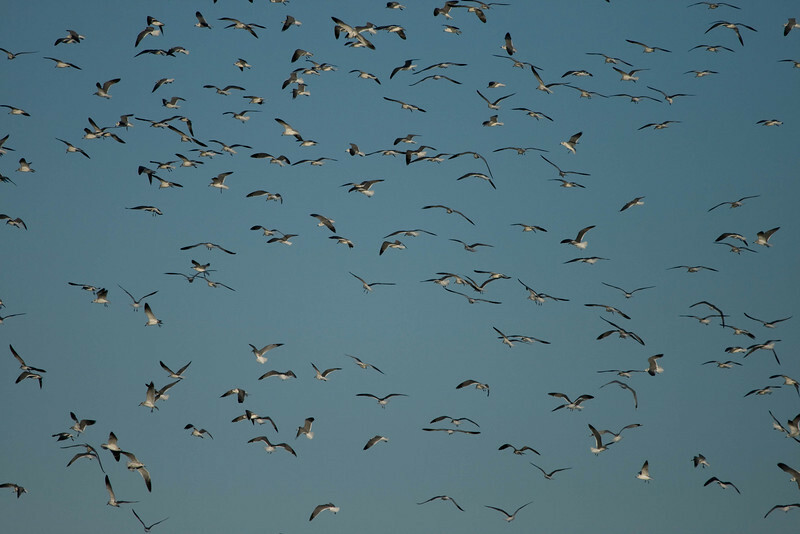 From about Jan-April, we have a flock of laughing gulls that stay close to Bayshore Dr. I have seen neighbors throwing food to them. The gulls really cause a stir and you can hear them a block away feasting on the food.